Smack in the middle of summer, we doubt school is on anyone’s mind, and we don’t blame you. 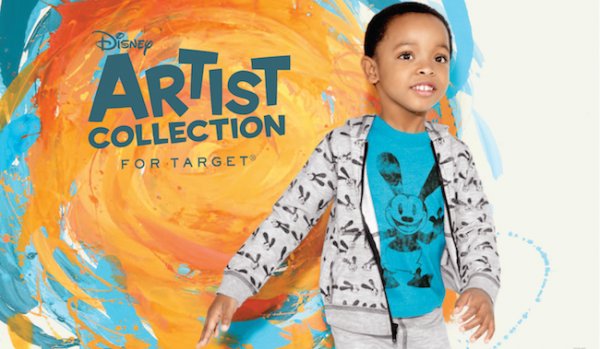 But what if we have just the thing to get you (and the kids) excited for fall and the back-to-school season? 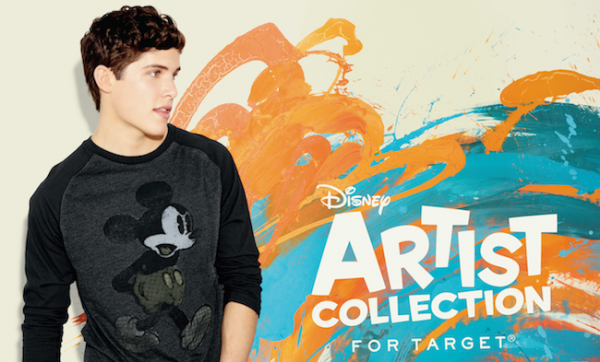 Beginning this weekend, Target will unveil the Disney Artist Collection, an exclusive assortment of styles for men, women and kids featuring rare artwork from the famed Disney Vault. 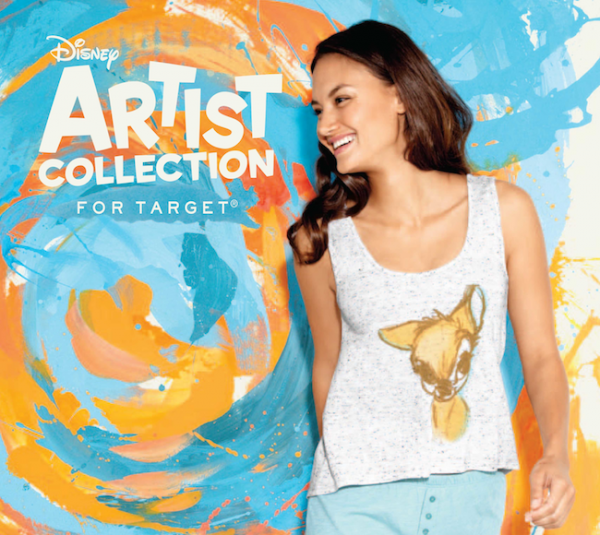 Target’s Product Design and Development team worked with Disney artists and animators for more than a year on this exclusive, limited-time only collection. And it all started with a trip to Walt Disney World Resort (not a bad work week, huh? 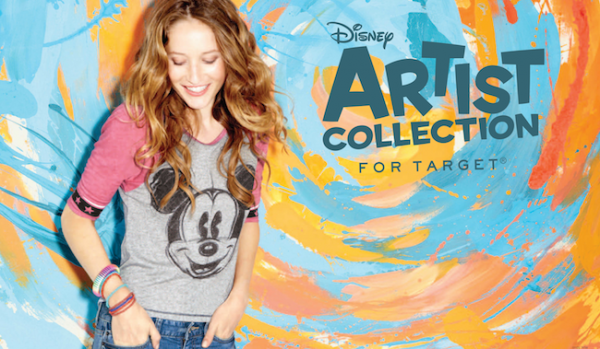 ), when Target and Disney ventured deep into the vault for nostalgic illustrations and sketches for inspiration. It’s not all about Mickey Mouse and Minnie Mouse, so you’ll discover forgotten characters such as Oswald the Lucky Rabbit from Disney’s animated past on everything from graphic tees and shorts to loungewear. 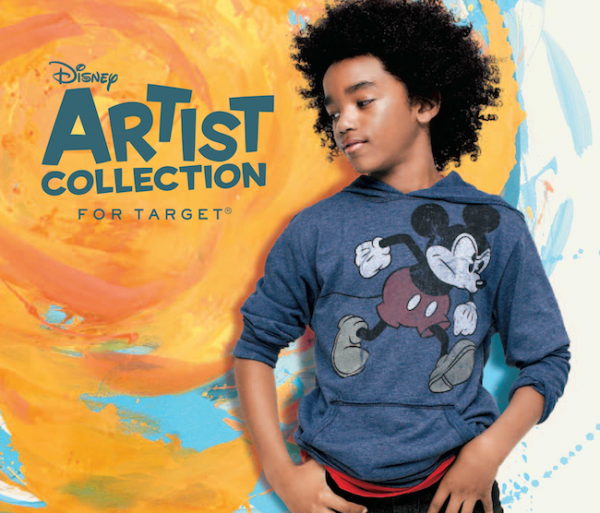 Hitting Target stores by August 8, and ranging in price from $9.99 to $22, we think this collection might just make the classroom the new happiest place on earth.